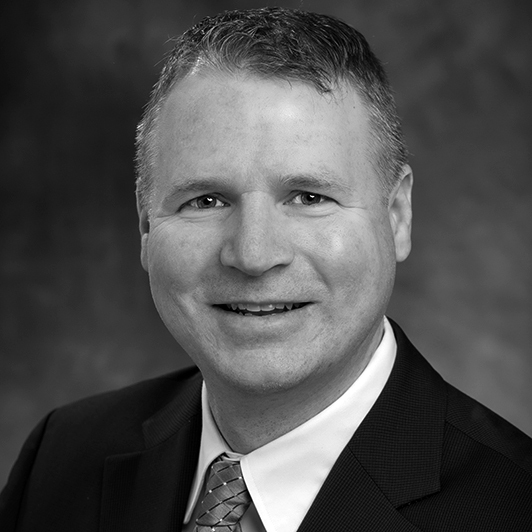 Mark R. Anderson is the chief strategy officer at National Investment Services. He is a member of the fixed income investment, management and equity investment committees. An owner of the firm, Mark has been with the company since 2000. Mark is charged with leading dynamic fixed income allocation discussions, monitoring implementation and ensuring that client expectations are being met. He is also the co-portfolio manager of the preferred stock fund, portfolio manager for taxable municipal bonds, and is responsible for the firm’s economic and market outlooks. He is a frequent speaker at both client and industry conferences. Prior to joining NIS, Mark was security analyst and portfolio manager at Associated Trust Company. He holds a B.S. in business administration from the University of Wisconsin – Stevens Point. Mark is a CFA charterholder.